Don’t forget to wear gloves or you will hurt your hands. If you wear gloves your hands will be nice and warm and stay soft like an office worker’s. 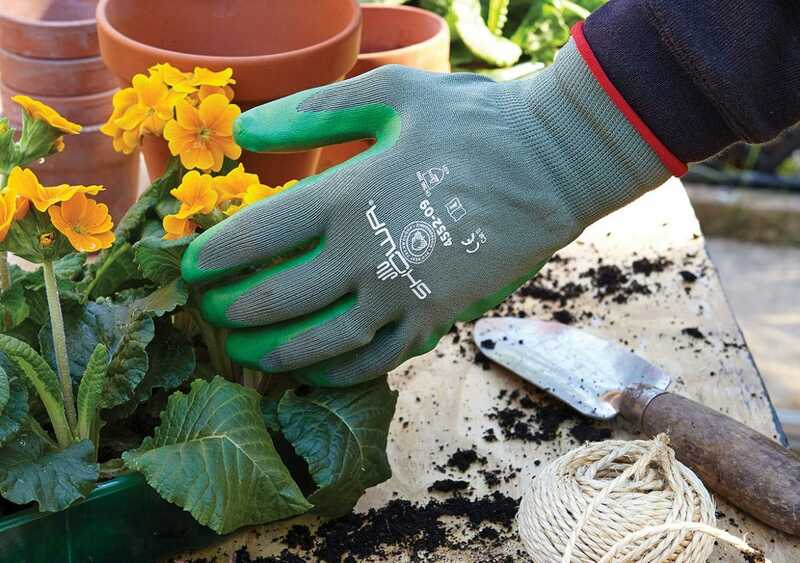 If you use our gloves all your friends will think you’re rich because your hands are so soft. You might actually BE rich, that’s your business.